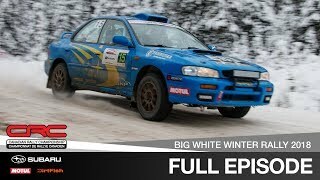 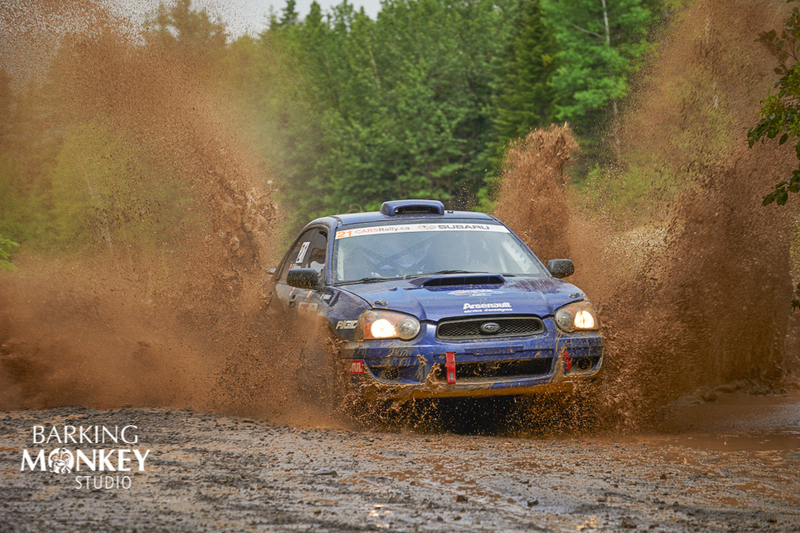 Antoine L'Estage and Alan Ockwell won their first Canadian Rally Championship event of the 2017 season at the most widely recognized event on the calendar, Rallye Baie des Chaleurs. 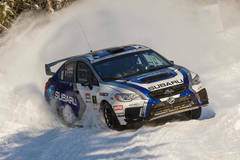 The reigning champions led from start to finish at an event that they know well from competing on Quebec's Gaspé peninsula for more than a decade. 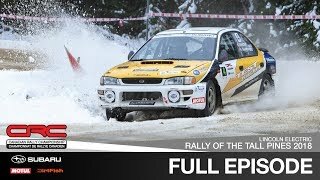 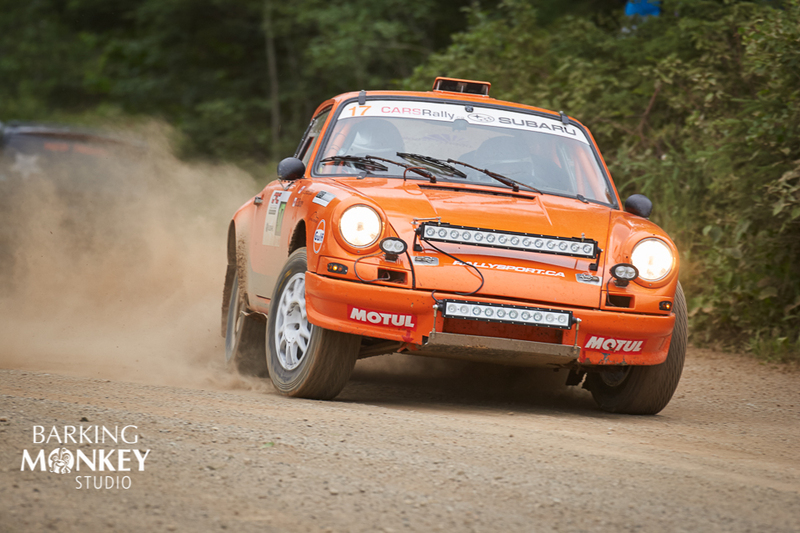 And the result came despite mechanical issues on the rally's first day, that left them well below their normal pace and led to overnight repairs. 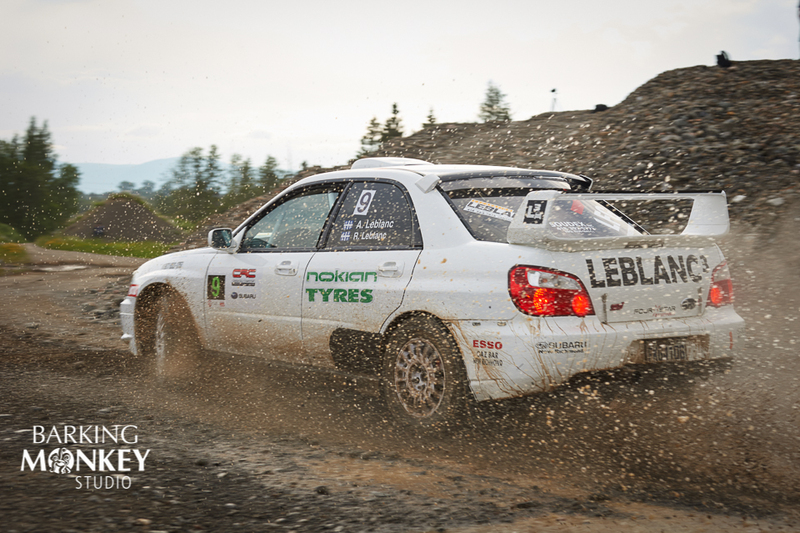 L'Estage's Rocket Rally Crew worked tirelessly to have the car back up and running at full speed heading into day 2. 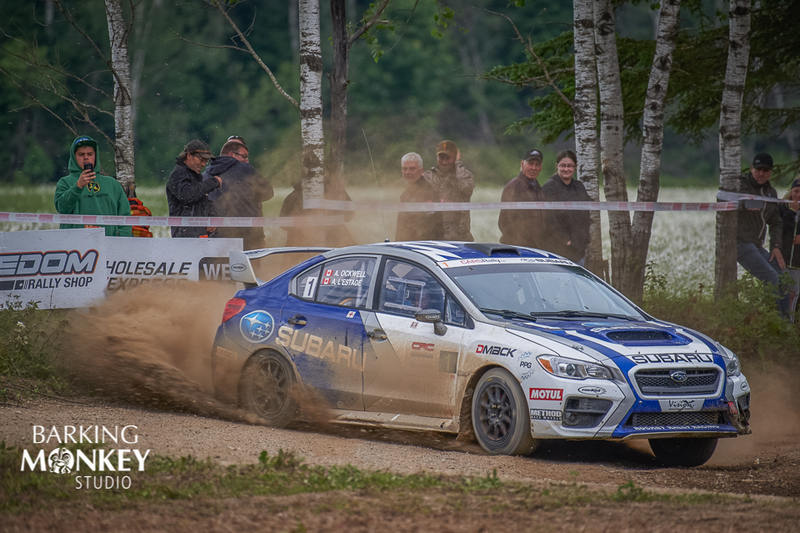 Jean-Sebastien Besner and Yvan Joyal finished second after battling with Boris Djordjevic and John Hall throughout most of the first day. 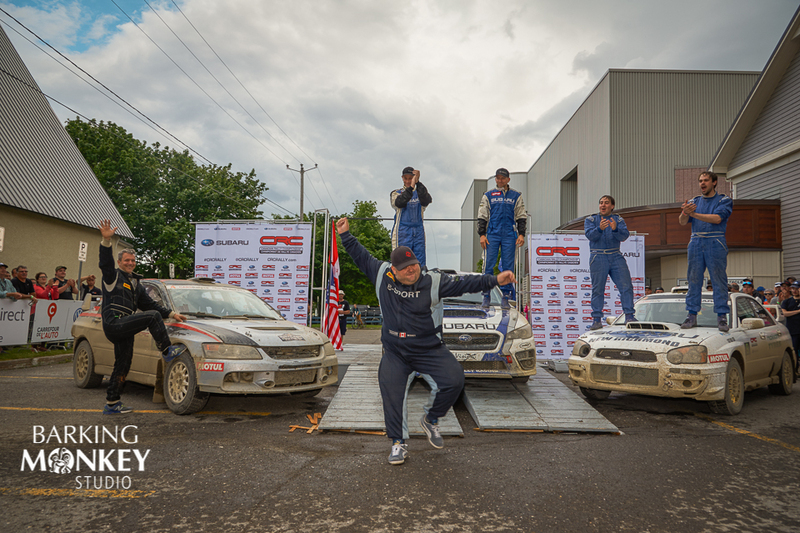 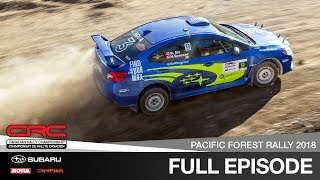 After Djordjevic ran into problems and dropped back on Saturday's evening stages, Besner held a consistent pace through to the end of the rally. 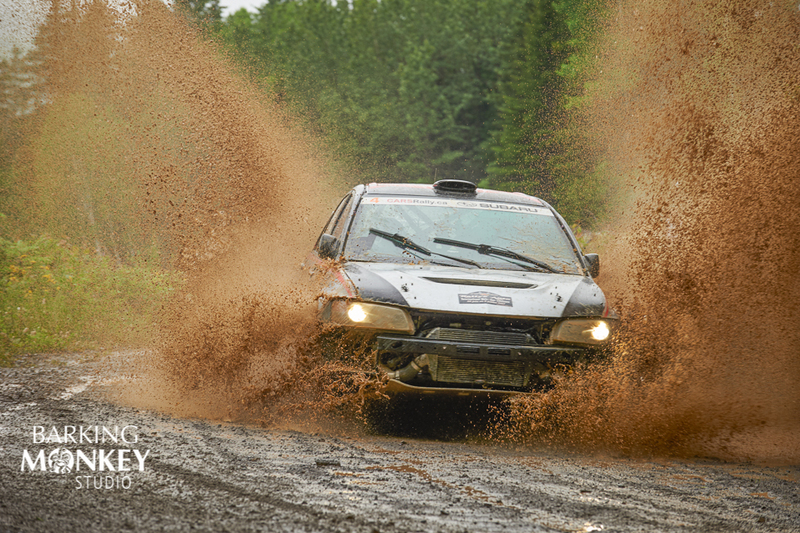 Local crew André and René Leblanc rounded out the podium in third after a hard fought event of their own. 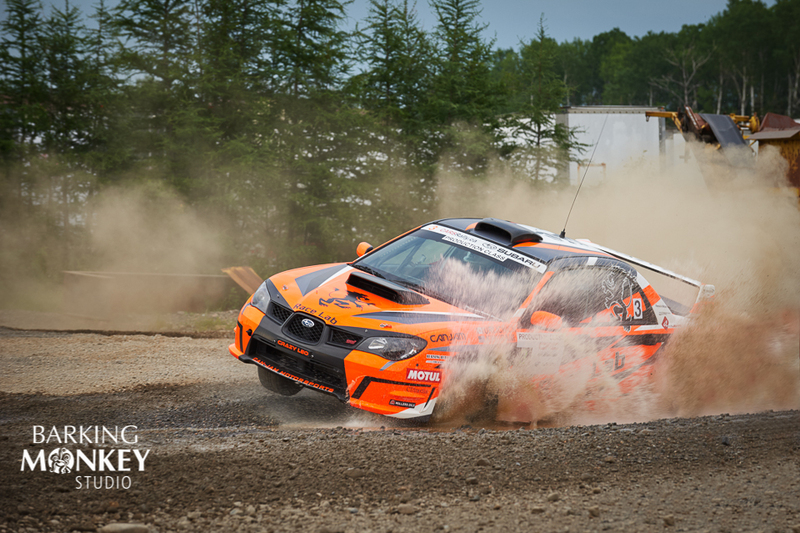 The brothers started the rally around the middle of the order, but fought their way up to fourth on day 1's morning stages. 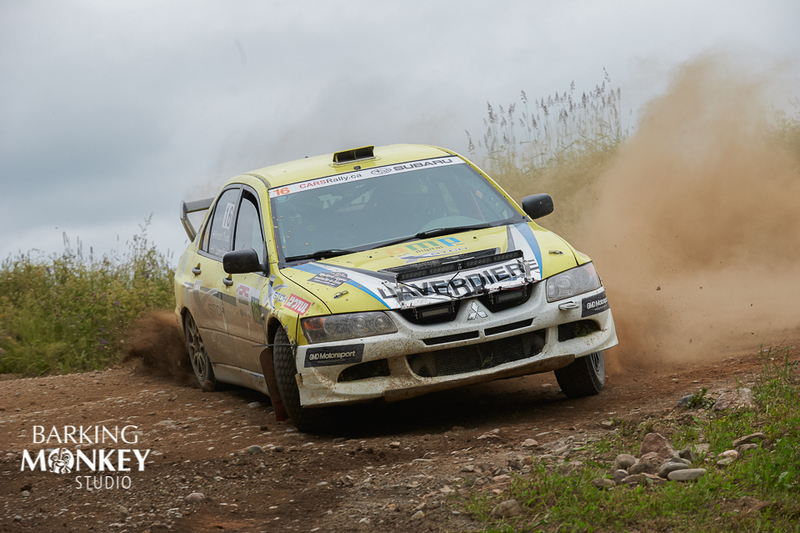 With Djordjevic dropping back, the pair were able to able to stay out of trouble on route to their third place finish. 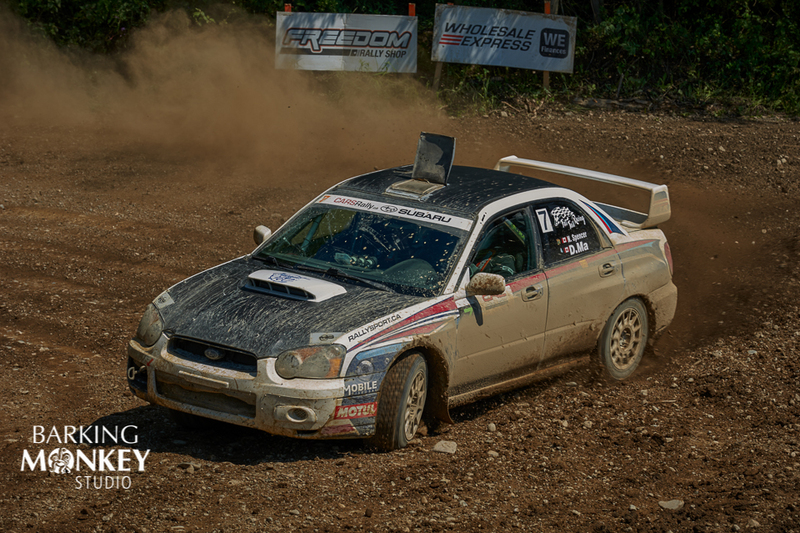 Dave Wallingford and Leanne Junnila won the 2WD category after a close battle with eventual second place finishers Jason Bailey and Chris Kremer. 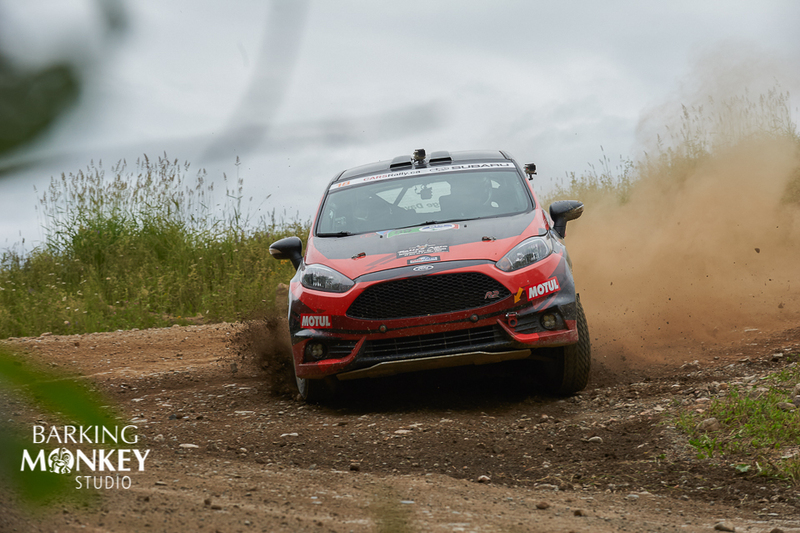 Bailey started the rally in front, with Wallingford eventually leapfrogging his fellow Ford Fiesta driver as the day wore on. 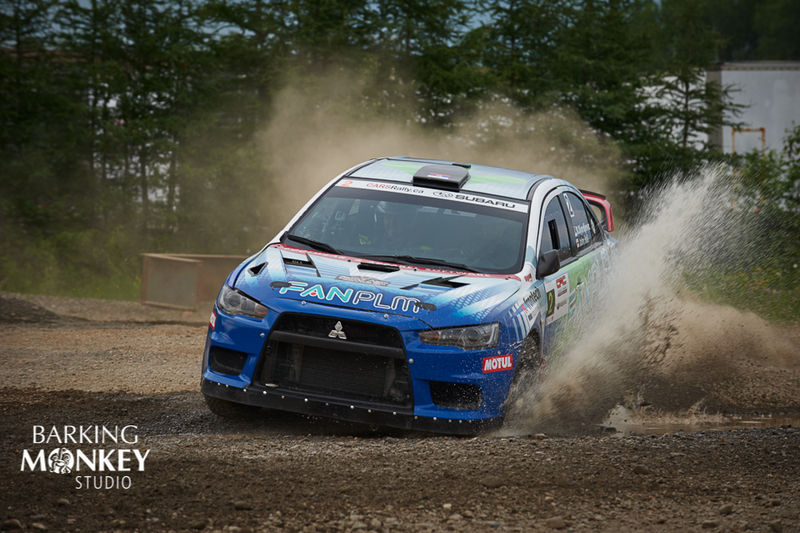 Bailey did his best to keep the margin slim, but a series of flats on Saturday put the win out of reach. 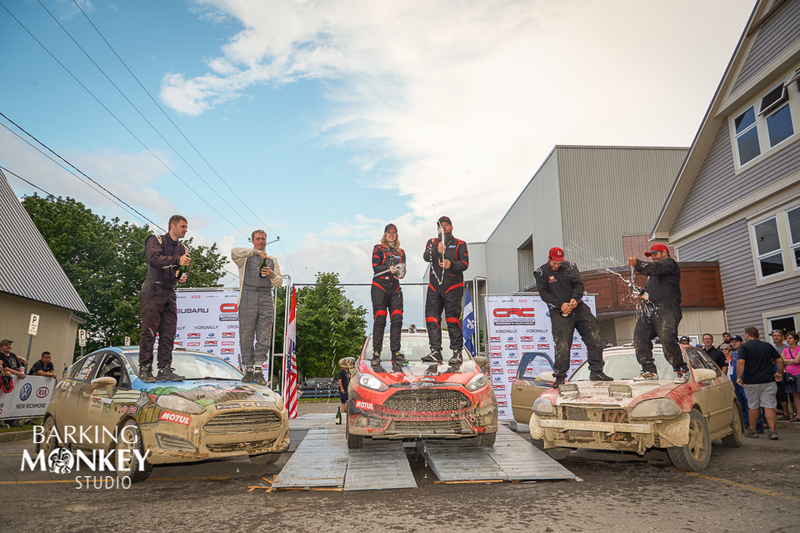 Wallingford and Junnila eventually won the category by a comfortable margin, with Bailey and Kremer well back in second. 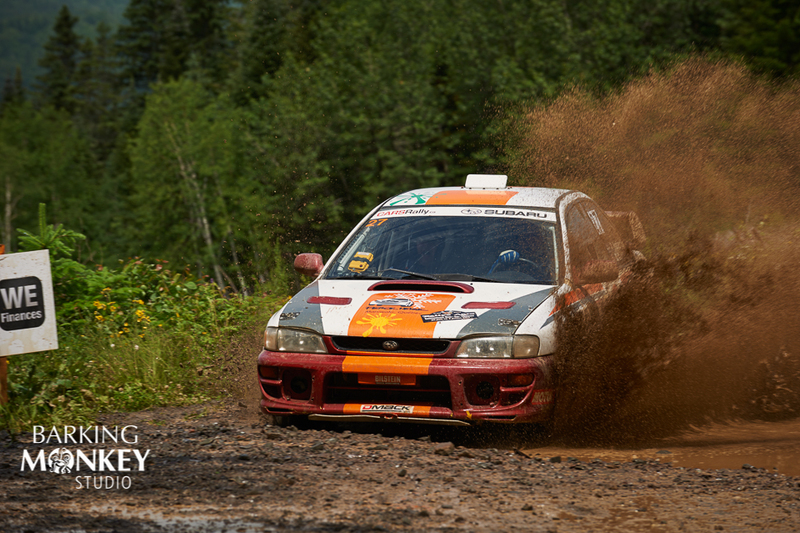 Mathieu Leblanc and Alex-Samuel Litalien-Leblanc rounded out the 2WD podium in their Honda Civic. 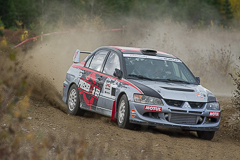 Nicolas Laverdière and Vincent Trudel finished first in the Rallye Sport Quebec championship standings, with Mikael Arsenault and Amélie Bélanger finishing just 18 seconds back in second. 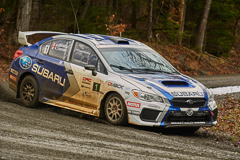 Patrick Rainville and Timothy Dine rounded out the Quebec regional category in third position. 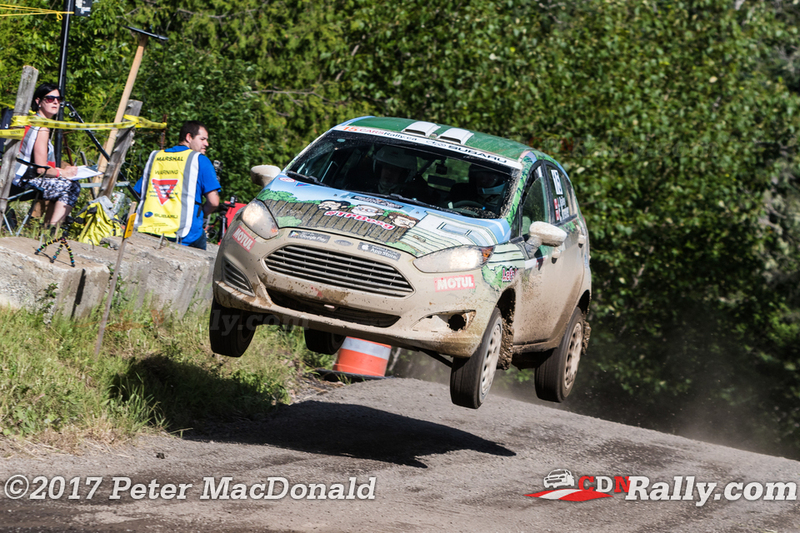 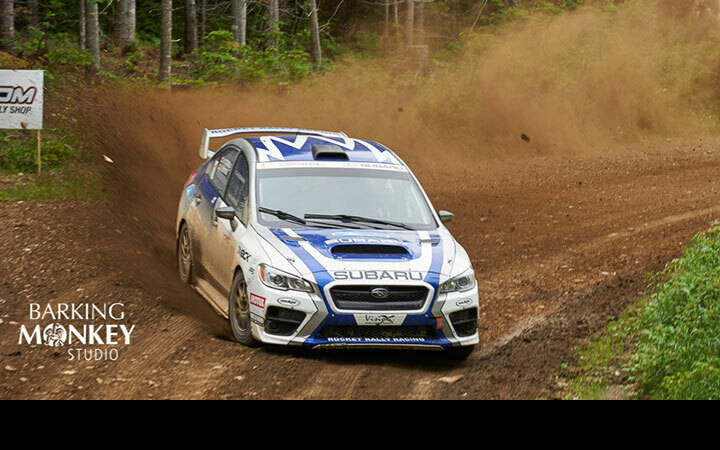 The Canadian Rally Championship resumes in September, with Rallye Défi in Montpellier, Quebec, just under an hour outside Ottawa.